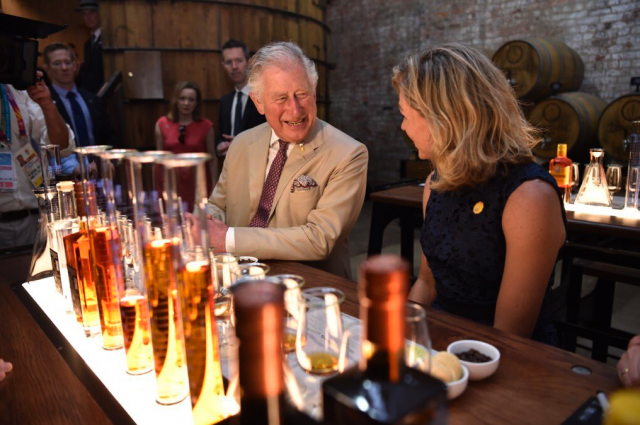 His Royal Highness Prince Charles was “charming and delightful” when he paid a visit to Australia’s Bundaberg Rum distillery in April 2018. The Prince, who demonstrated a keen palate and expert appreciation at the Diageo-owned drinks brand, said he was “thrilled” to be returning to the still-house after first visiting it 24 years ago. Clarence House posted footage of Charles’ appearance on Twitter, where fans of the royals couldn’t help but notice just how much fun he seemed to be having.